FOREVER (1366x768 wallpaper). 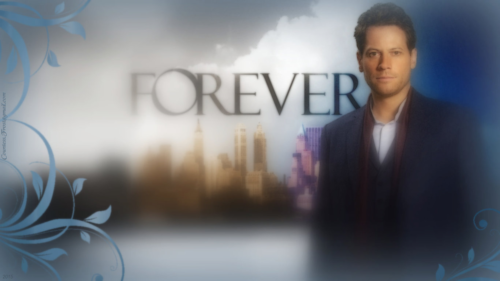 "FOREVER" fondo de pantalla created por TheCountess features Ioan Gruffudd as Dr. Henry morgan of the ABC TV mostrar 'Forever'. 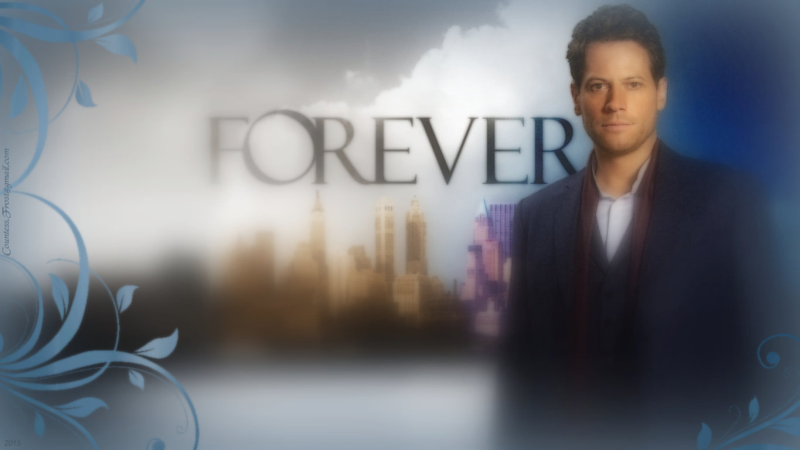 HD Wallpaper and background images in the televisión club tagged: forever abc tv show dr. henry morgan immortal ioan gruffudd fan art wallpaper thecountess. This televisión fan art might contain retrato, tiro en la cabeza, primer, headshot, primer plano, en la cabeza, and closeup.